Last month was a massive month playing along in the MOC 6 challenges over at The Lilypad. 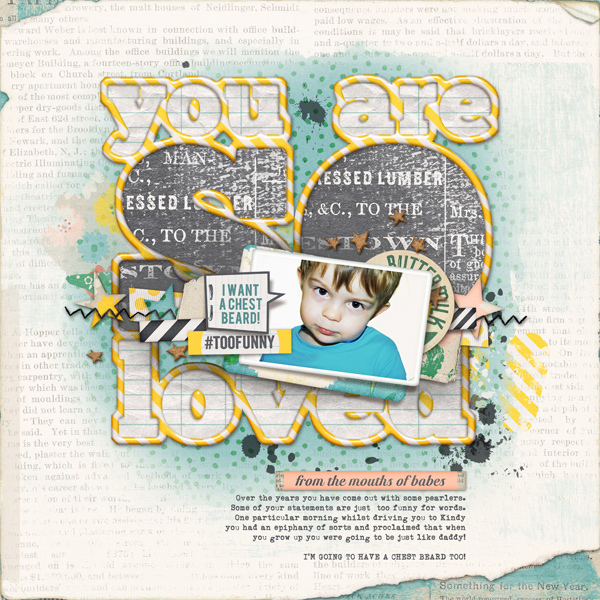 Not only did I learn tonnes of exciting tips and tricks in digital scrapbooking, by participating I also had an opportunity to share my scrappy style with some of the digi scrap world heavy weights! One of the reasons the MOC is held is to find a new Pollywog for The Lilypad and lil ole me was offered a Polly position! OMG blow me over, I was picked! This year was a record year of participants with over 300 finishers of the 31 challenges so it was hard to pick just one, instead four of us were selected which is just incredible! Congrats to my fellow newbie Polly's Christa, Annemieke and Tracie, its going to be fun getting to know you gals! It’s always been my dream to hang at TLP in a more permanent way and yay its finally happened! 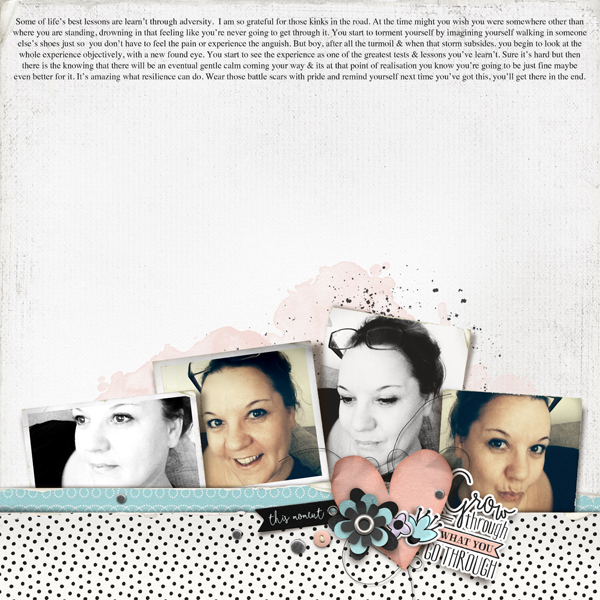 I am so excited to get into the swing of things and really look forward to sharing over the coming months some technique tutorials, hosting some fun challenges to get you scrapping out of your comfort zone and to share some lovin’ in the gallery. I hope you’ll join me over at The Lilypad. If you are looking for a new digi home stop by and join in its surely going to be a fun ride! So to kick start my Polly Posts here is the first lots of pages created using this weeks New Releases!